EAST MEADOW, N.Y. — The New York Islanders have agreed to terms with restricted free-agent forward Brock Nelson on a one-year, $4.25 million contract. The deal announced Monday allows the team and Nelson to avoid an arbitration hearing that was scheduled for Aug. 3. Nelson had 19 goals and 16 assists while playing all 82 games last season. 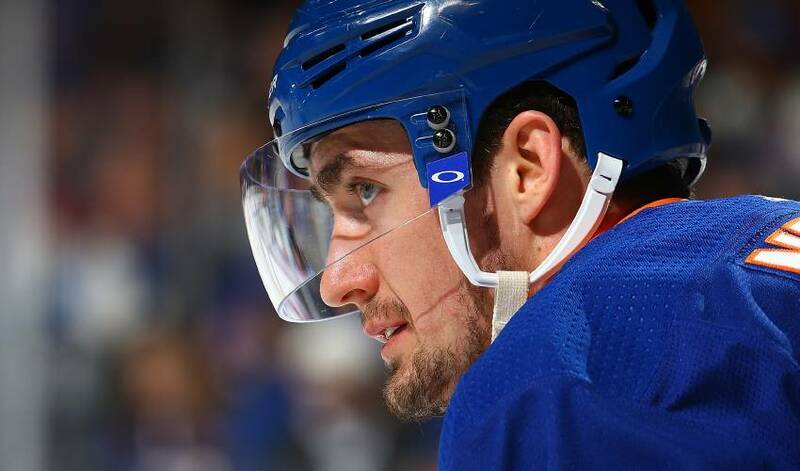 Selected by New York with the 30th overall pick in the first round of the 2010 NHL Draft, the 26-year-old has totalled 99 goals and 89 assists in 398 games over five seasons. He also has three goals and four assists in 18 career playoff games. Nelson set career highs with 26 goals in the 2015-16 season, and 25 assists and 45 points in 2016-17.